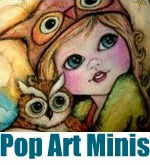 Pop Art Minis: Aaaargh Mateys...There's A Winner On Board In The Silly Sock Monkey Pirate Art Giveaway! Was it YOU? 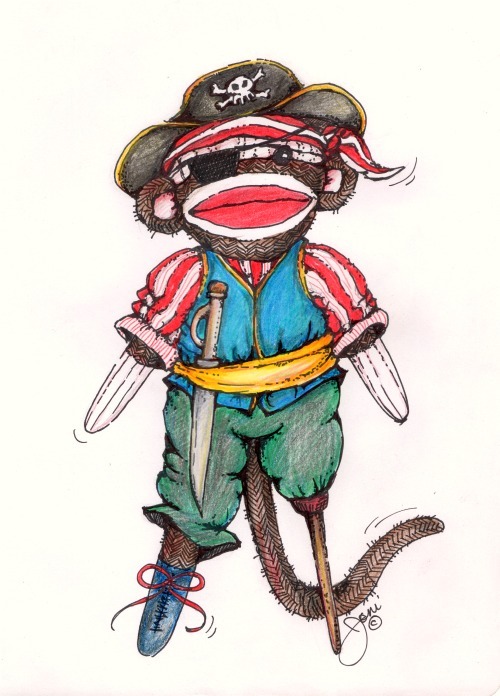 Aaaargh Mateys...There's A Winner On Board In The Silly Sock Monkey Pirate Art Giveaway! Was it YOU? Avast Mateys...Shiver me timbers and all that! 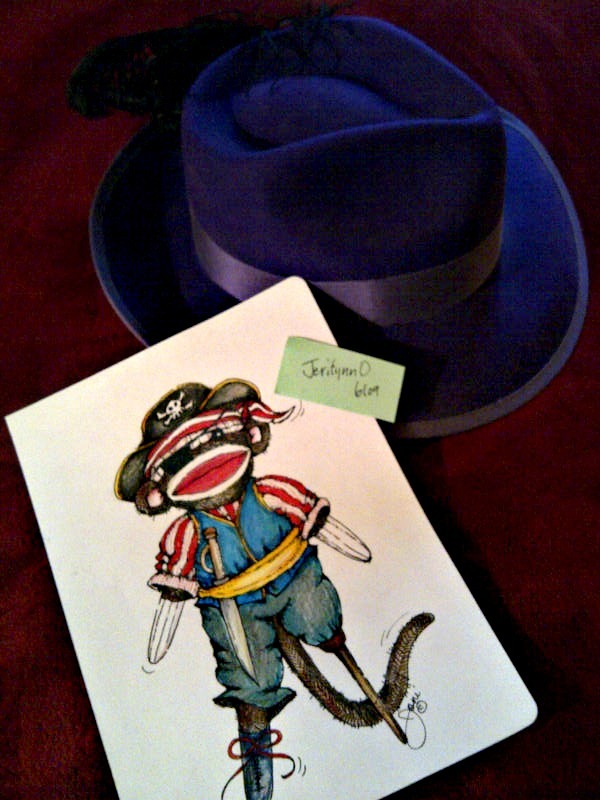 The ship has sailed and a winner has been selected in the Silly Sock Monkey Pirate Art Giveaway! will be walking the plank for arrival on the doorstep of the lucky winner whose name was drawn out of the purple pirate hat! Que the video! 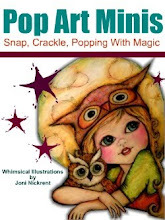 And just in case you felt like a little mutiny and didn't want to watch the video I'll toss the name out there for you! And a big thanks to everyone that joined in the "Talk Like A Pirate Day" Fun! Stay tuned...more giveaways coming soon!